I’m a geek. There, I just said it and I’m not ashamed. In fact, I can say I’m proud of it. 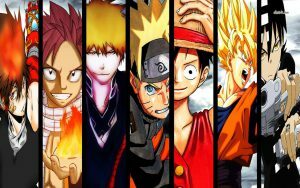 I’m a geek about One Piece, a fanboy. But the thing is, you can take advantage of that. How? Besides getting all the awesome theories about the future of our favorite anime/manga all in one place, you can do something else. I’m excited when I try out new stuff and I can actually say I like being a guinea pig. So this is where you get in the picture. From time to time I’m gonna be experimenting with different stuff related to the world of One Piece and review them here. I’m gonna recommend what I find interesting and you might want to check out, as well as protect you from scams and whatever you must stay away from. Our first cosplay tutorial for the surgeon of death, Trafalgar Law! –> The step by step guide here! The second guide of the series brings a step by step how to with specific recommendations on how to cosplay Roronoa Zoro!–>> Check the tutorial here! One Piece Cosplay Swords–> Our top picks of one piece sword replicas, should you need to cosplay your favorite One Piece swordsman and maybe feel stuck :P. Our review here. Monkey D Luffy cosplay tutorial–>> One of our most popular cosplay tutorials on how to dress like Monkey D Luffy successfully!–>> Check the tutorial here! One Piece Anime Backpacks–> Our favorite picks regarding backpacks that are inspired by One Piece and other anime! 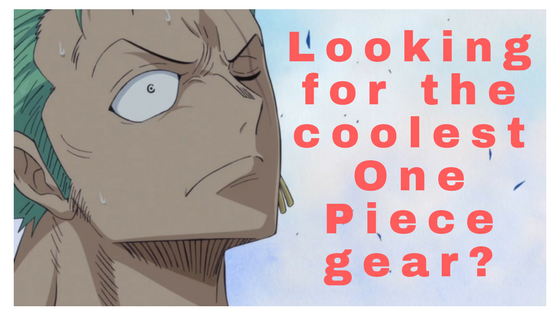 One Piece Wanted Posters–> The most interesting products we found, with One Piece Wanted Posters on them. You won’t believe those things existed! Cheap Naruto Hoodies–> Are you a Naruto lover? 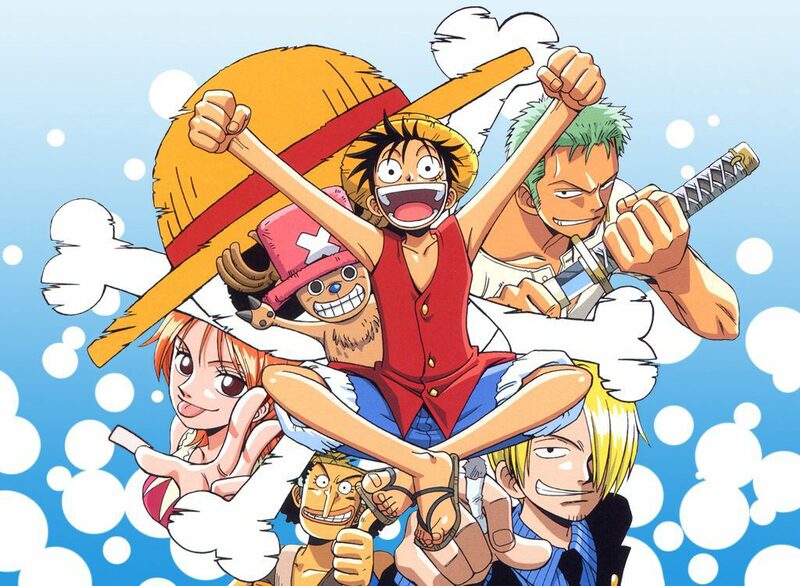 One Piece Manga Chapters–> Are you more traditional or a collector? Check the highest quality mangas all in one place. Just click on the image below! Action Figures –> Check out top recommendations on One Piece action figures. Mini Figures –> Our favorite One Piece mini figures, all in one place. Watch One Piece–> Interested in the best sites and ways to watch One Piece specifically? Check our full of info article-guide. Read One Piece Manga–> All the options about reading and buying manga chapters, all in one place. Kimi No Na Wa Anime Movie Review–> Our review of the wonderful anime movie Kimi No Na Wa, or otherwise known as Your Name! Our tutorial on creating an anime website, or any other type of blog–>Our comprehensive guide here! 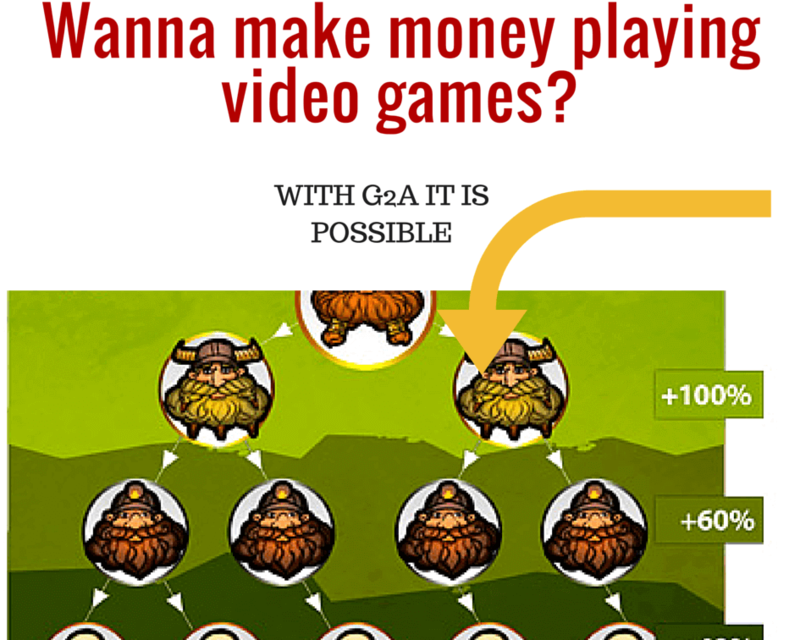 –> For the cheapest platform to buy game codes check our g2a goldmine review. –> Don’t forget our comprehensive review of One Piece Burning Blood. –>> Want to play the story from the beginning? One Piece Pirates Warriors 3 is here. hint: you don’t have to play 1 and 2 :P.
Mad About Manga–> Have you gone too far and want to learn how to draw manga? No problem, check our Mad About Manga review! Animation Trainer–> Want to become an animator yourself? Our Animation Trainer review is a must read. Thanks for all the recommendations, I was just looking at them one by one and love them! I grew up in Japan, surrounded by manga, so anything like these interests me! “East Blue and Baroque Works” sounds like a great set to get. Also I was particularly interested in “One Piece Burning Blood”, as I have Playstation 4, I might get this one seriously. Thanks again for the great stuff, I think it’s good to be a geek, you know. Haha glad that i see fellow geeks around here :P. Thanks Ray for liking the recommnedations and i’m happy they have proven helpful to you. After all, that is their aim. 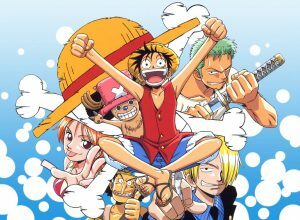 The recommendations page strives to build a valuable resource with everything realted to One Piece. We do the research and point to stuff hat are worth it, so that you can spare yourself the time and effort. Definitely check out One Piece Burning Blood. Really nice game, that will be spectacular in PS4. Thanks for stopping by. Cheers!